How to spot a fake Emporio Armani EA watches | iSpotFake. Do you? If one high-fashion brand is nearly peerless, it's Armani. This legendary brand has been on the top of the fashion game for decades, and an item from the Emporio Armani watch collection would make the perfect gift for someone special. Sad but as every popular brand, Emporio Armani is honored by counterfeiters. Lots of unoriginal watches sells every day online. Lets try to authentificate Emporio Armani watch. 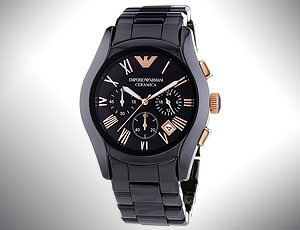 Genuine Emporio Armani EA watches are not very expensive and costs in a range from 100 to 500 usd. If the price of chosen EA watch model is not close to normal it may indicate it is a possibly fake. Original Emporio Armani EA watches comes with all papers and labels. 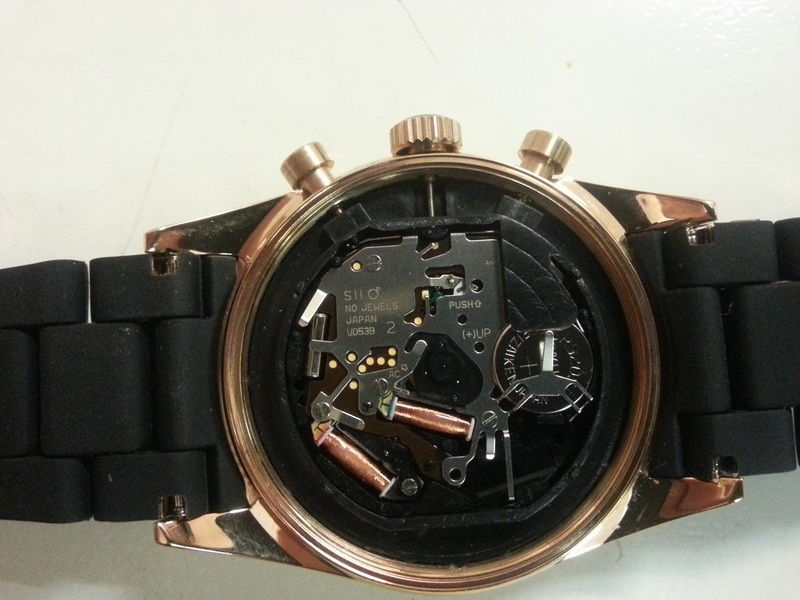 All subdials on chronograph models should be functional. All pushers ans buttons should work. Fakes having defunct dials with decorative hands doing nothing.